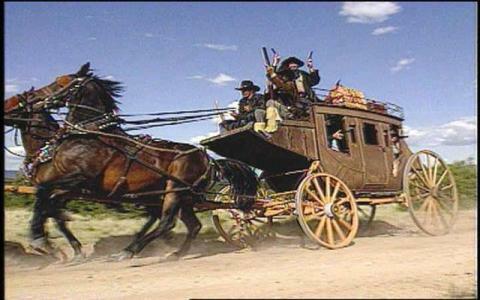 Western shooter that plays well. 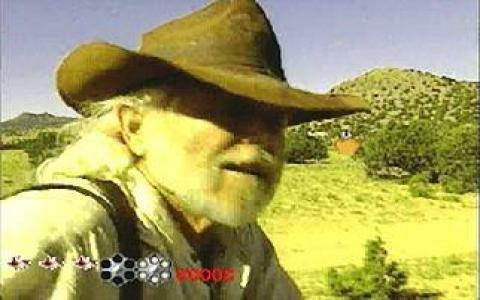 Mad Dog II: The Lost Gold, is a sequel for the cinematic western shooter game Mad Dog McCree. 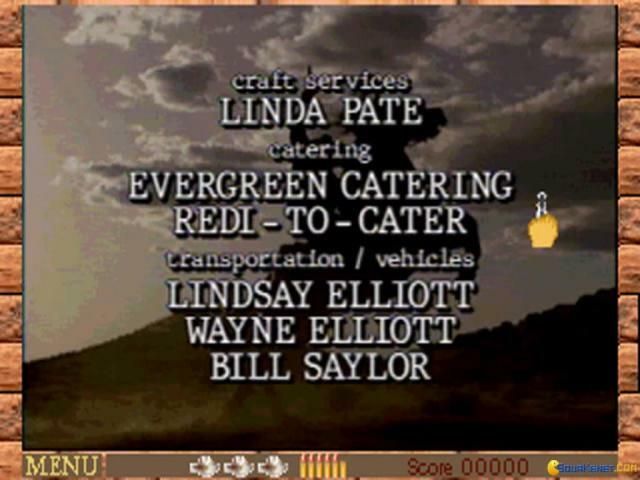 The game was famous mainly for it's Phillips CDi release. 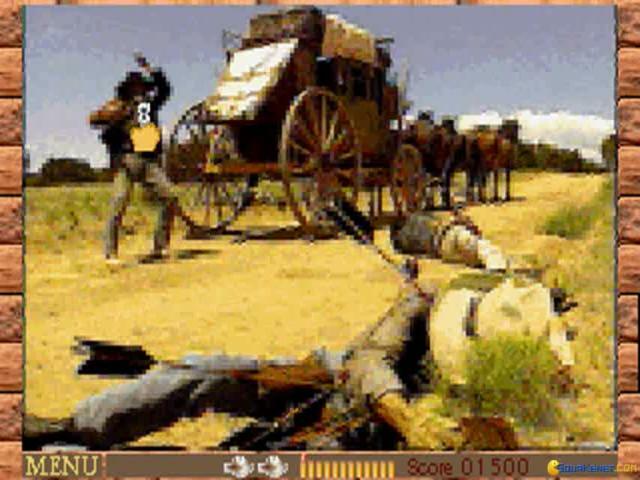 The scenes are basically set around the era of the "wild west" in America, which is surprisingly very suitable for a shooting themed game, playing a little bit like a less violent version of House of the Dead. 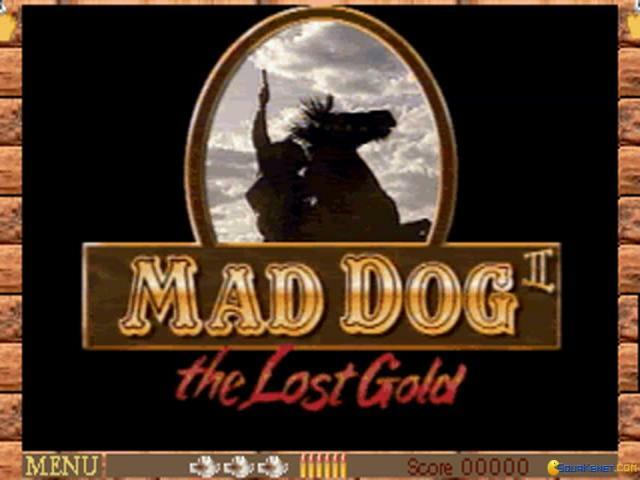 They actually try to make this game feel like a movie, complete with B-grade action scenes and stunts, so if an interactive 1990's cinematic game is what you are feeling in the mood for Mad Dog II: The Lost Gold, is actually not too bad of a game. 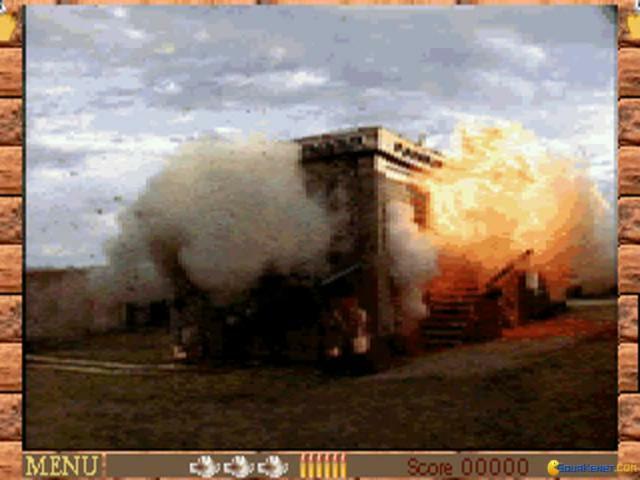 The cinematic replays can get a bit annoying and frustrating in some of the harder challenges, often repeating, therefore holding little replay value and unfortunately makes it an easily forgettable video game. 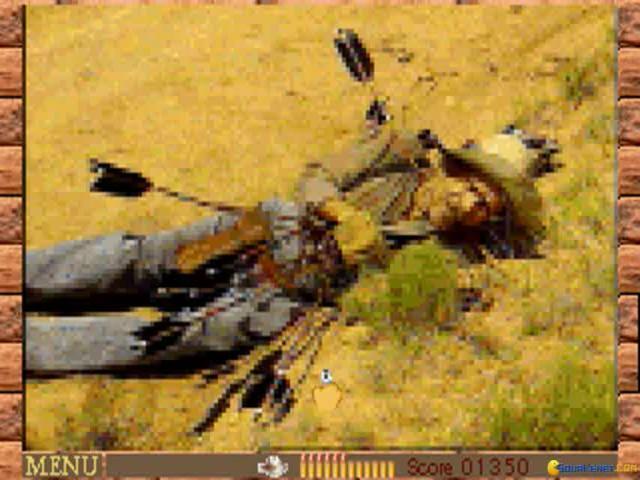 The game is mainly based around the shooting genre, therefore it will make the game far more enjoyable if you have a video game arcade gun or light pistol. 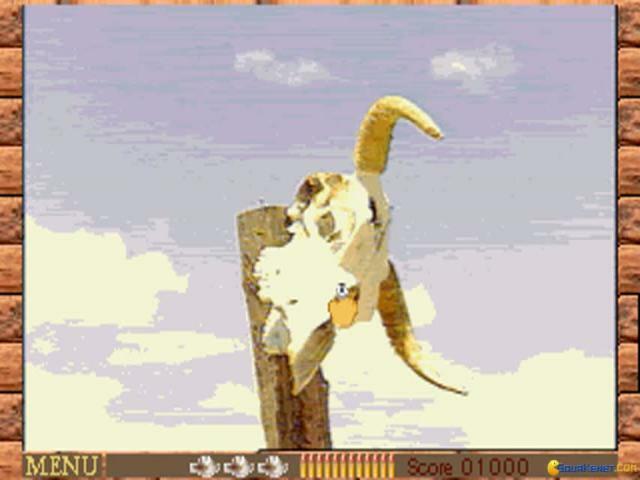 The game was re-released a couple of times including on the Nintendo Wii. 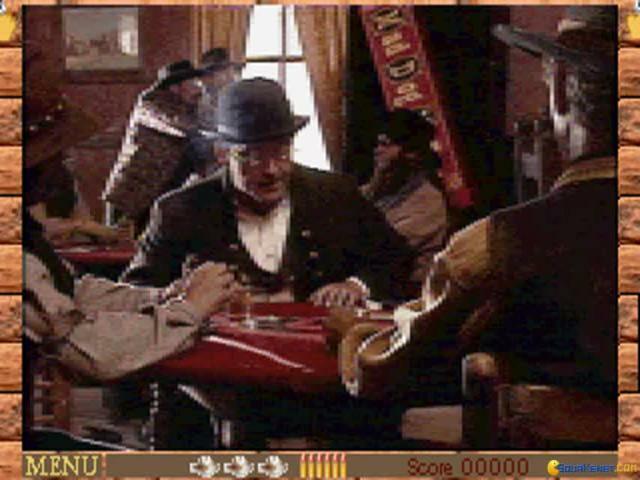 The game was originally released on the Phillips CDi, Sega CD, 3DO and DOS computer. It is worth checking out and is actually fairly funny for a decent few hours play.